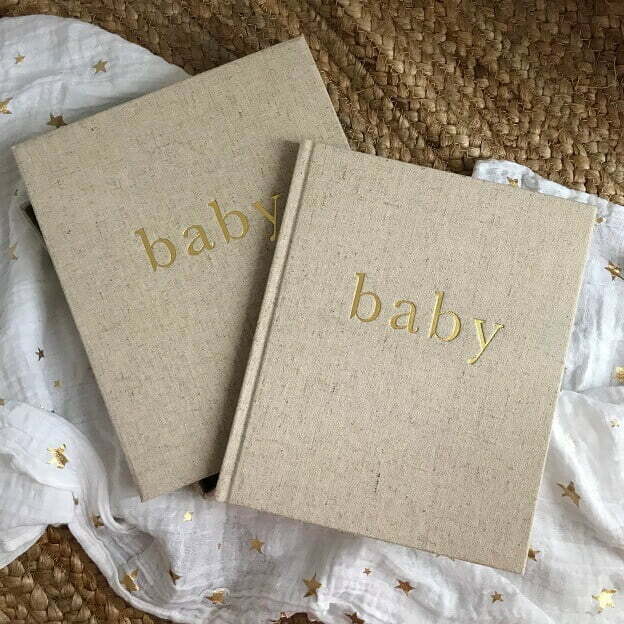 This beautiful gold embossed baby journal is perfect to document all your babies “firsts”. 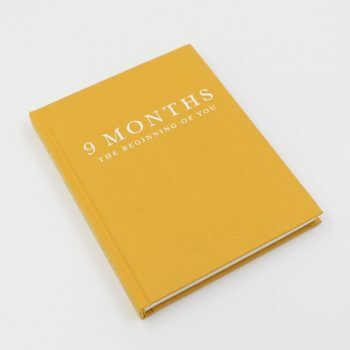 Whether it be their first haircut, first tooth, first steps or first word, this journal has enough space to add space for milestones, photos and memories. 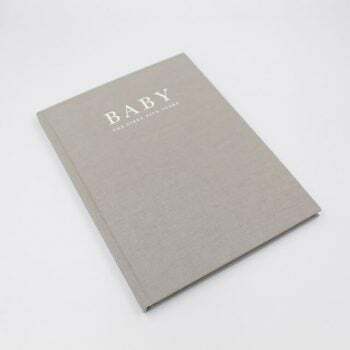 This unisex journal is suitable for writing details from pre-birth through to one year and you will look back on it with fond memories in the future. 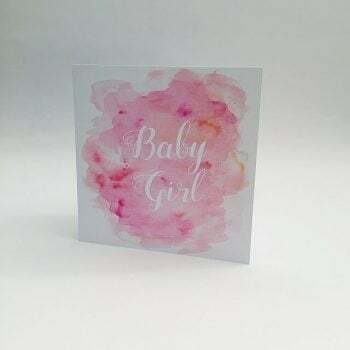 In addition to this journal we have a selection of other baby books and pregnancy diaries perfect for recording the life of your newborn.